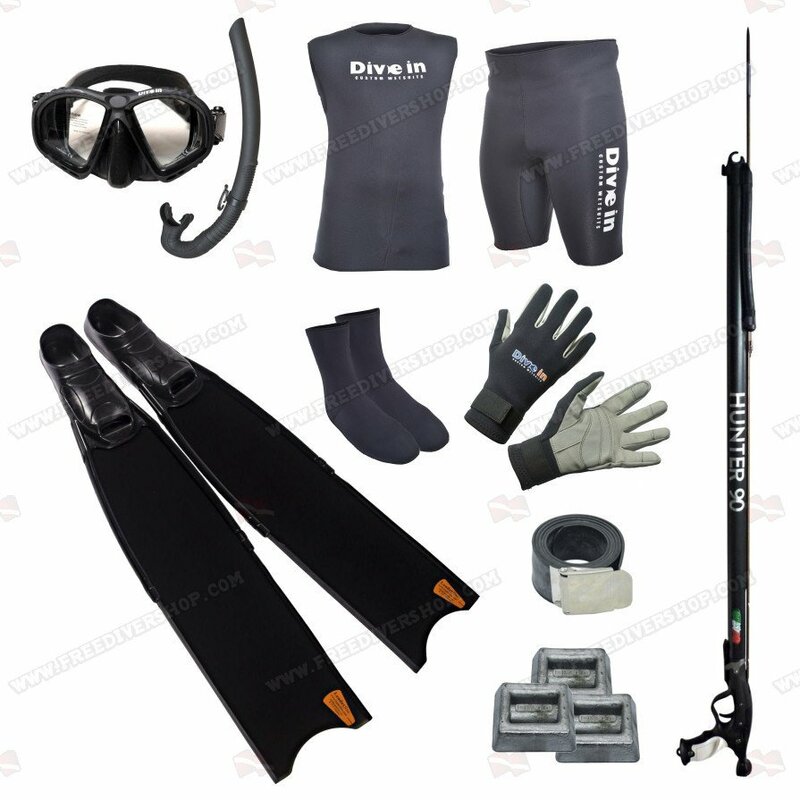 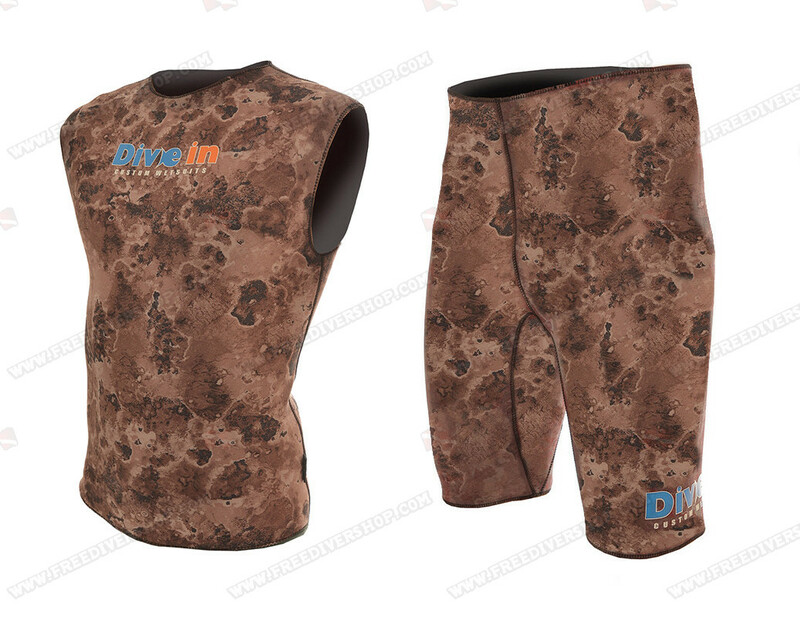 This combo includes; High quality spearfishing fins of your choice, comfortable open-cell neoprene vest and bermuda shorts, a high quality powerful - full aluminum body - Hunter speargun + speargun shaft, neoprene socks + gloves, a professional spearfishing mask + snorkel set from Divein and a spearfishing rubber weight belt + weights. 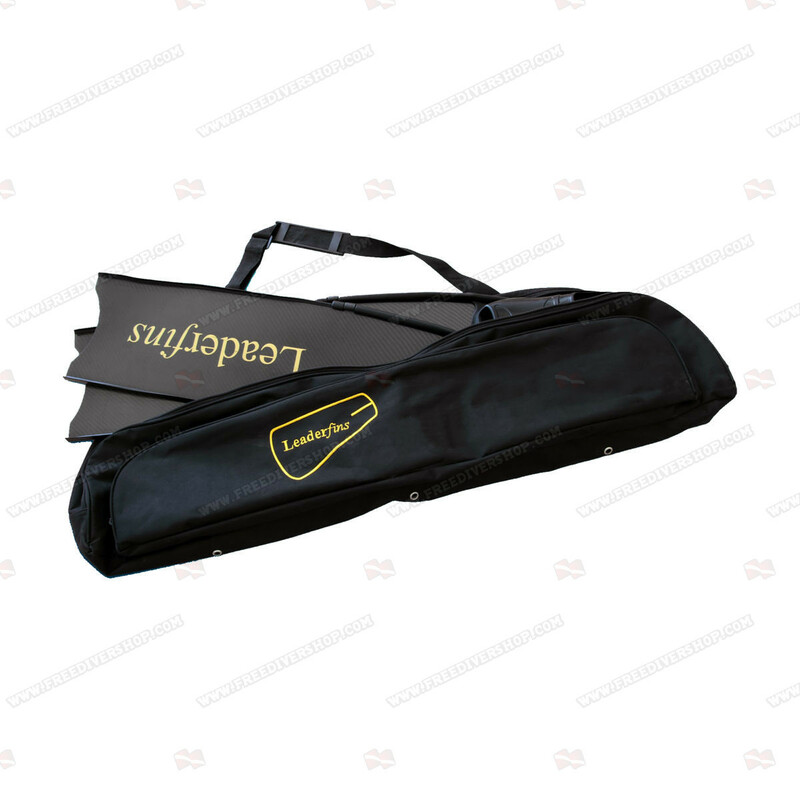 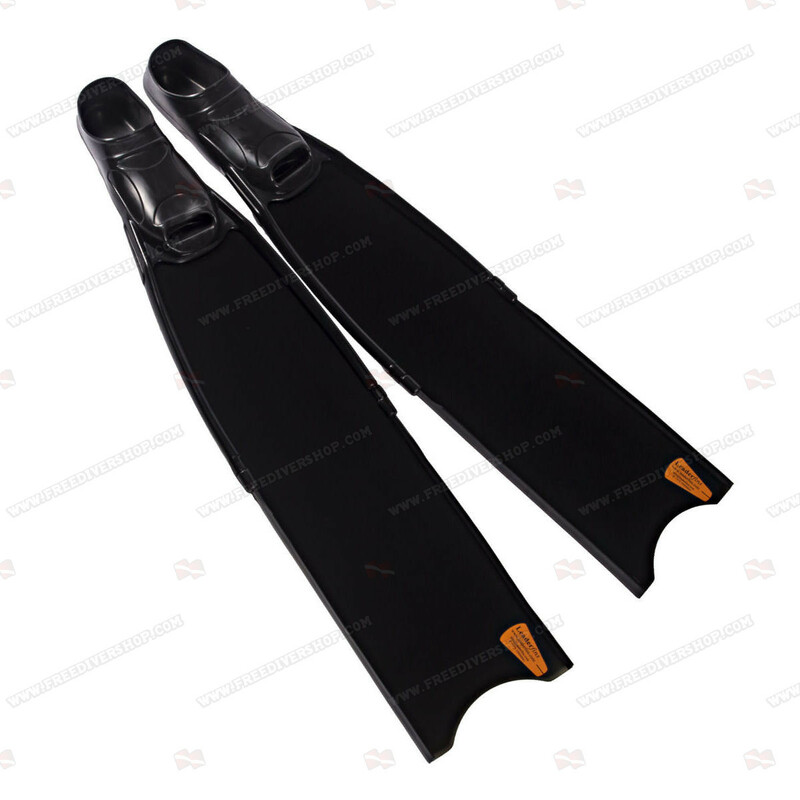 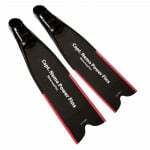 Select between the following spearfishing fins models; Leaderfins Wave, Leaderfins Abyss Pro and Leaderfins Ice freediving and spearfishing fins. 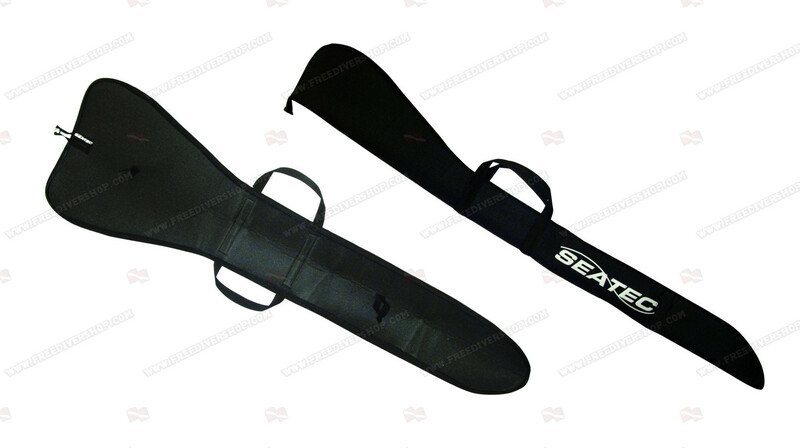 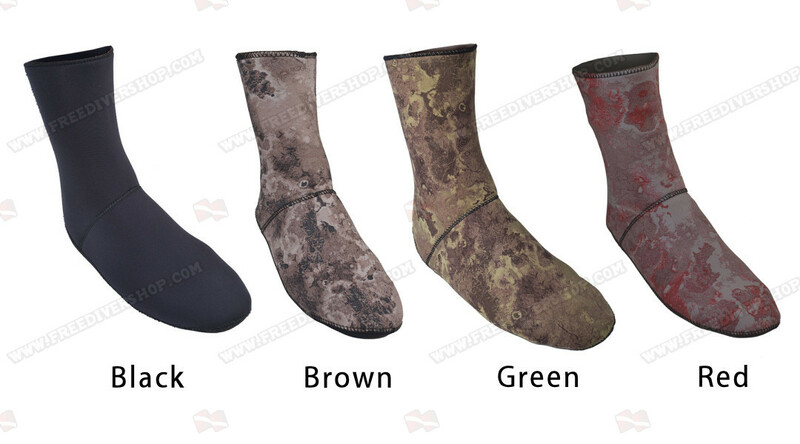 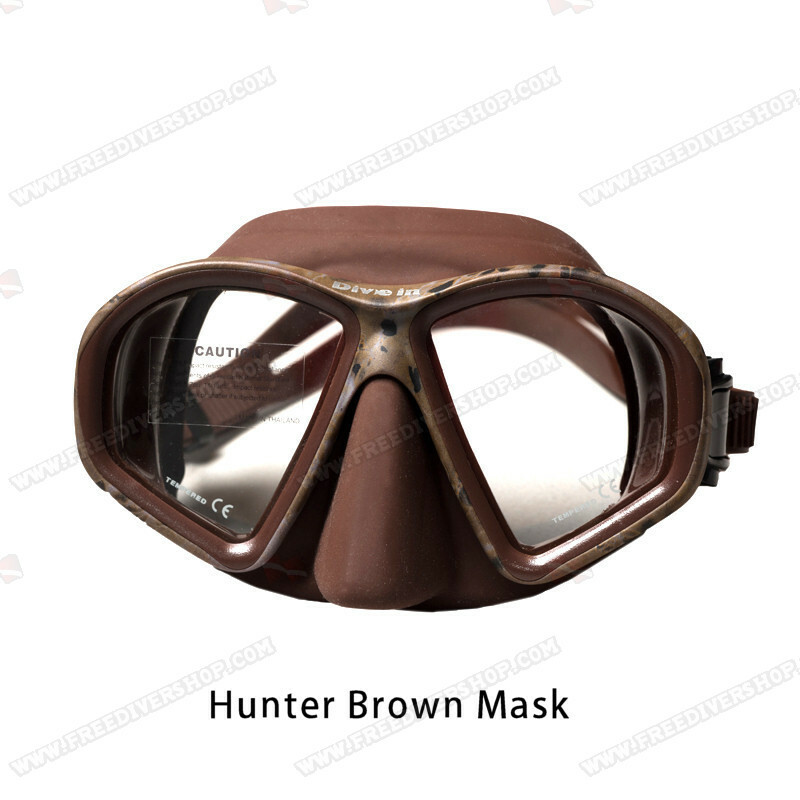 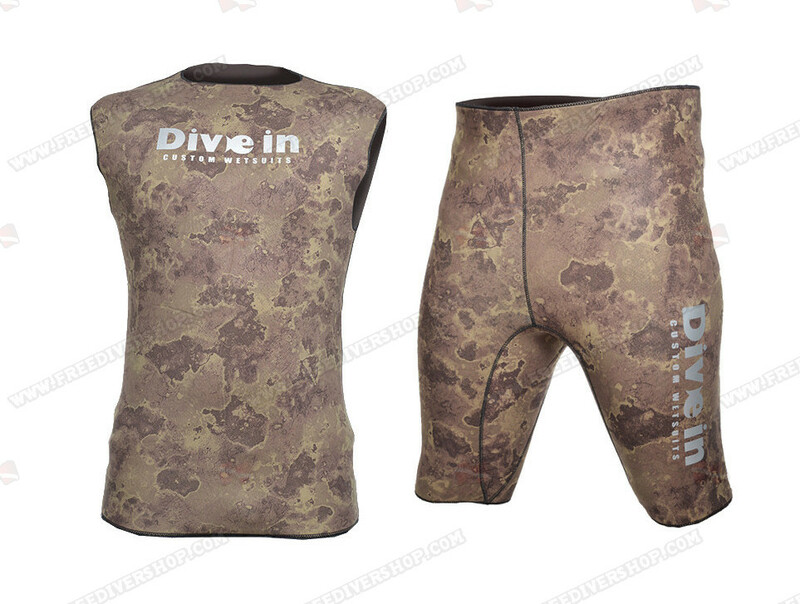 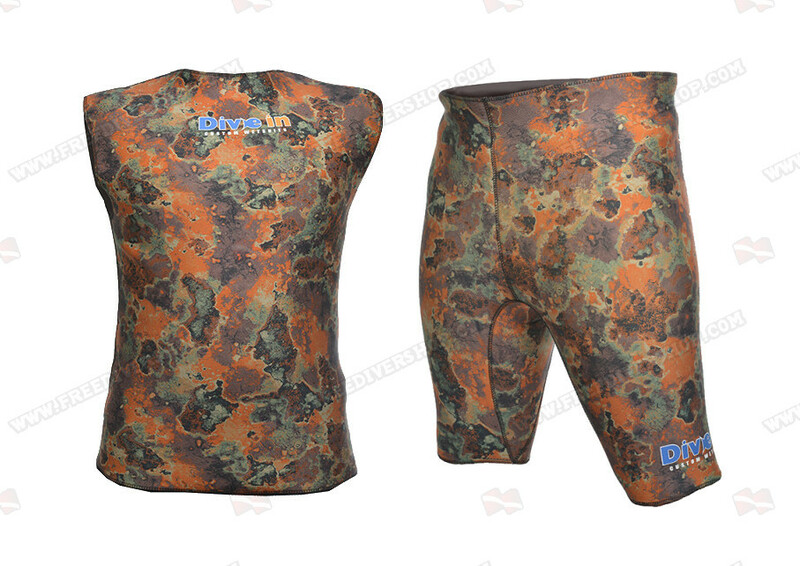 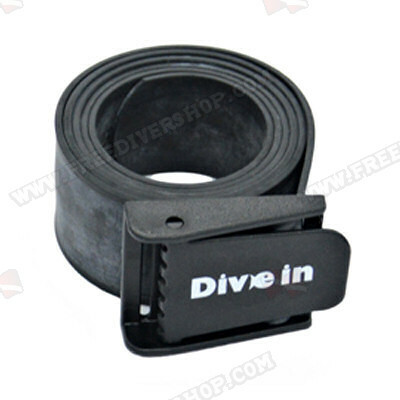 The perfect spearfishing gear combo for your spearfishing needs! 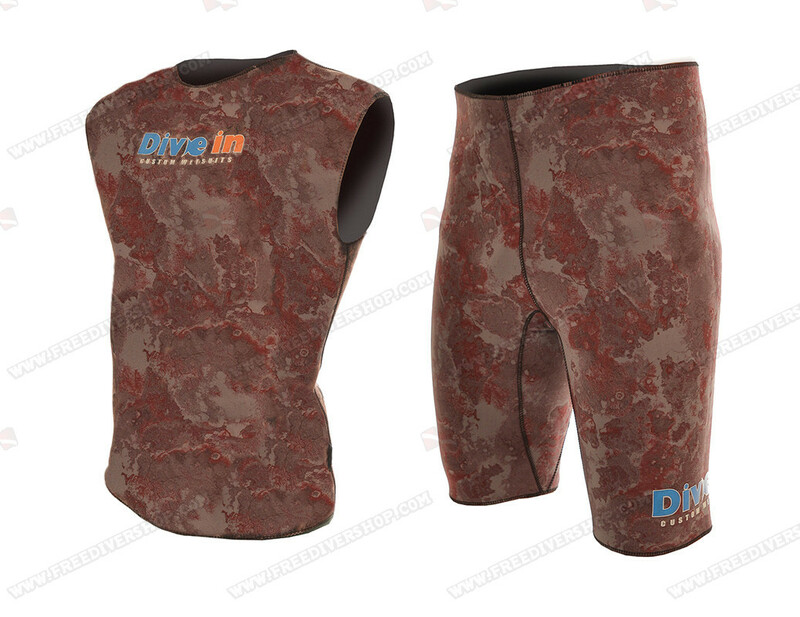 This combo includes; High quality spearfishing fins of your choice, comfortable open-cell neoprene vest and bermuda shorts, a high quality powerful - full aluminum body - Hunter speargun + speargun shaft, neoprene socks + gloves, a professional spearfishing mask + snorkel set from Divein and a spearfishing rubber weight belt + weights. 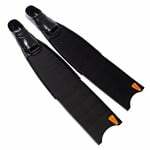 High quality freediving and spearfishing fins, hand made from a high quality fiberglass, processed under vacuum in molds. 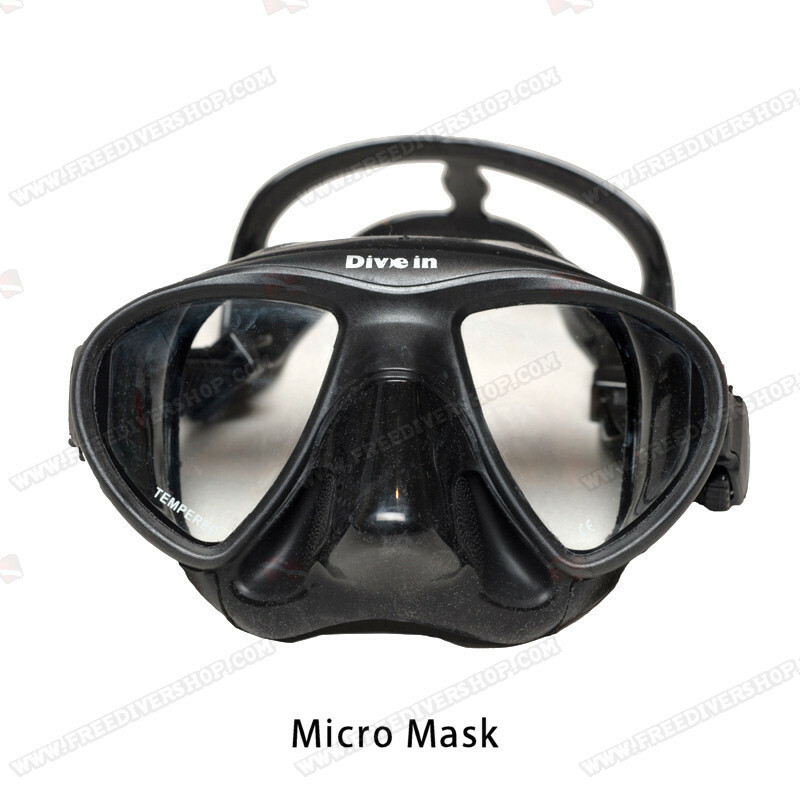 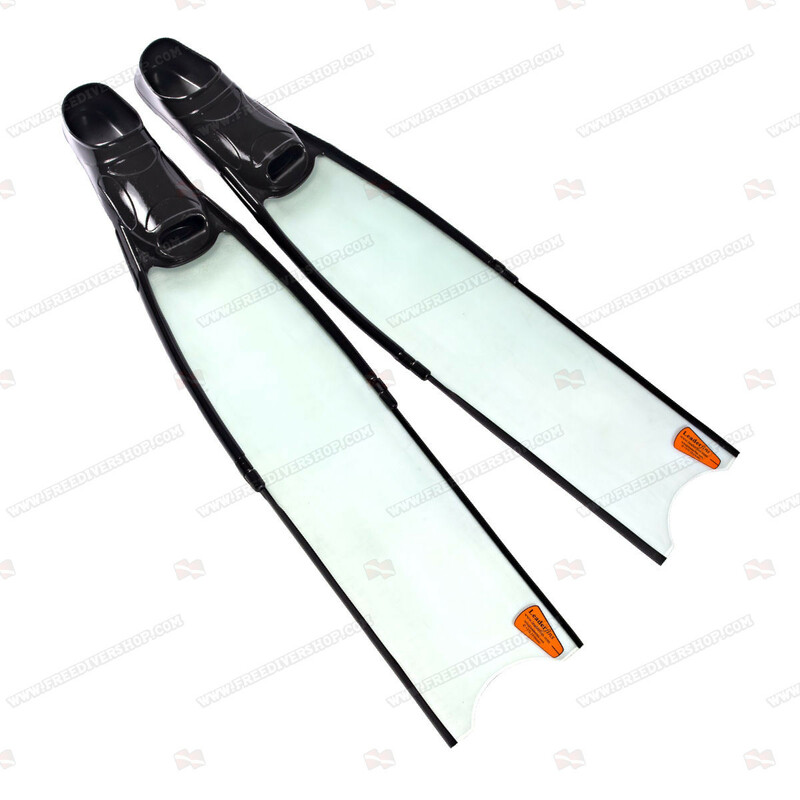 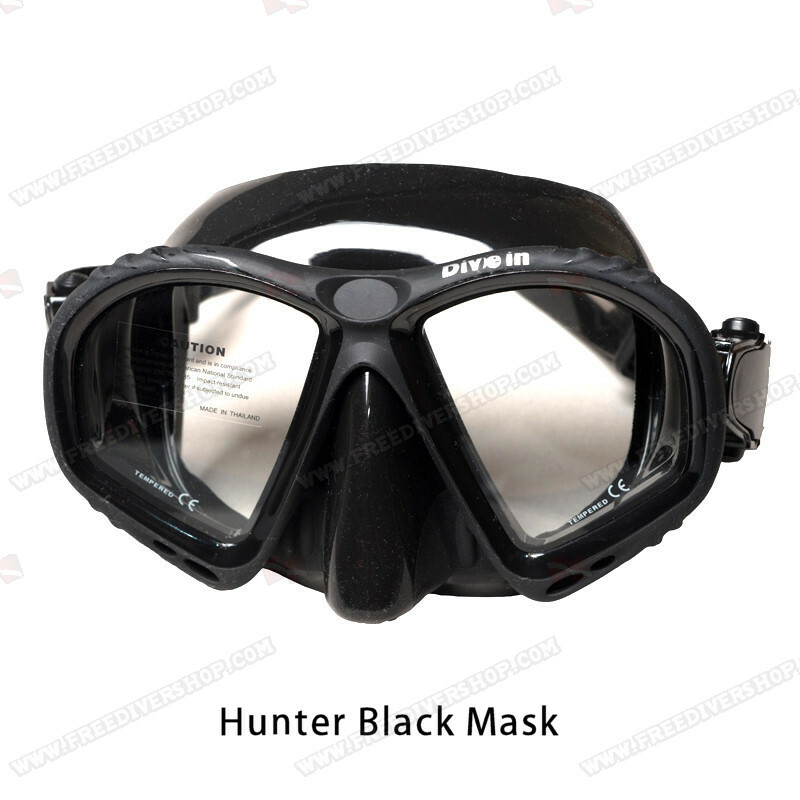 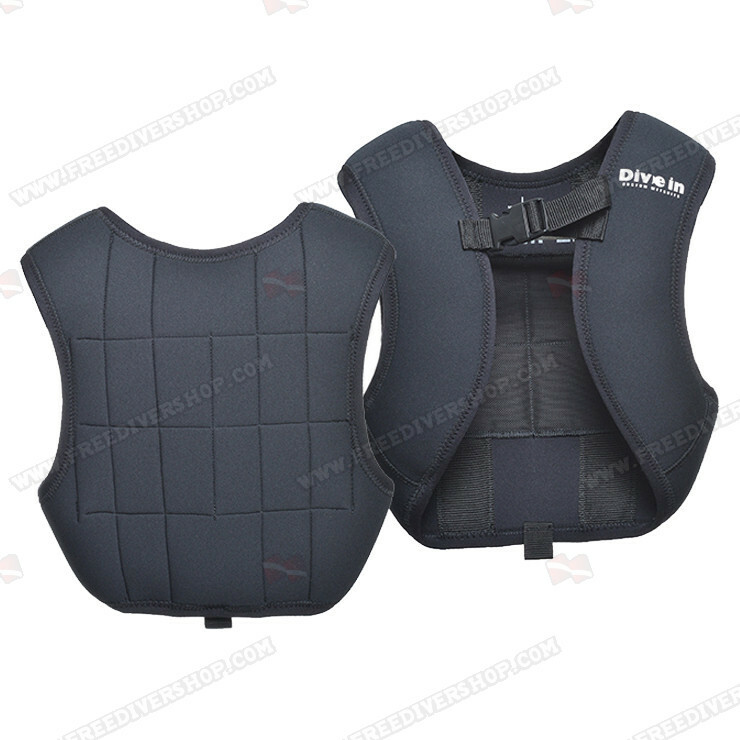 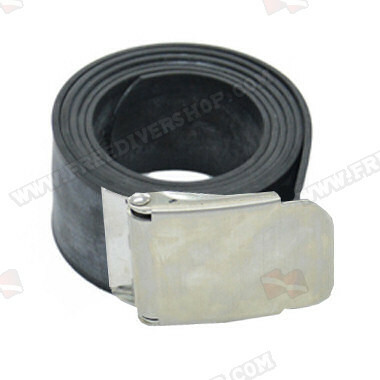 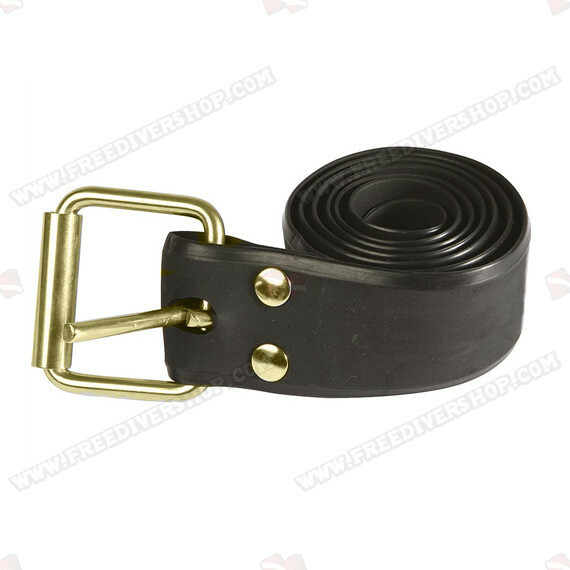 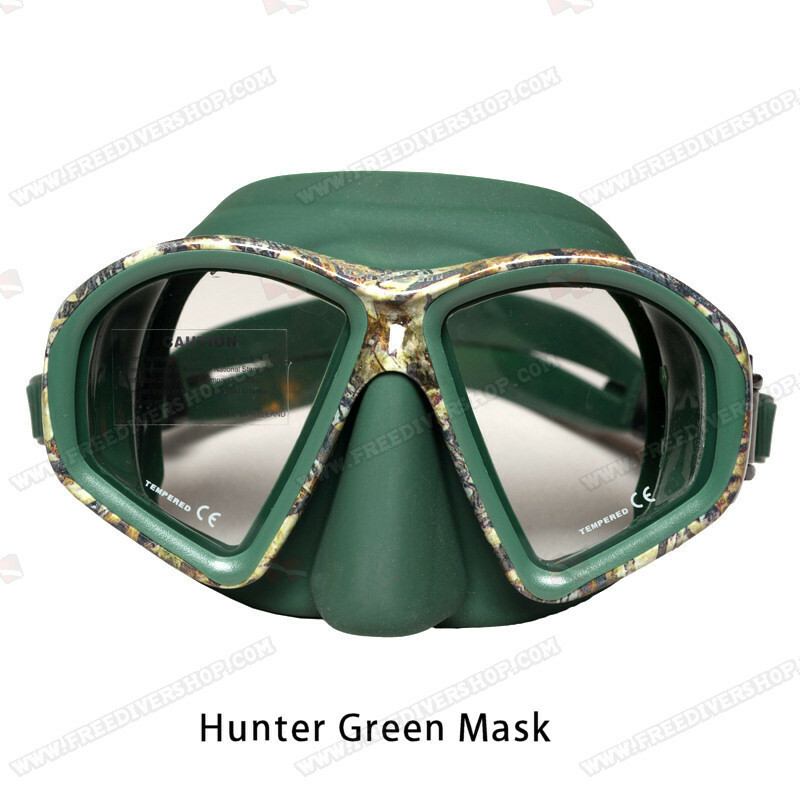 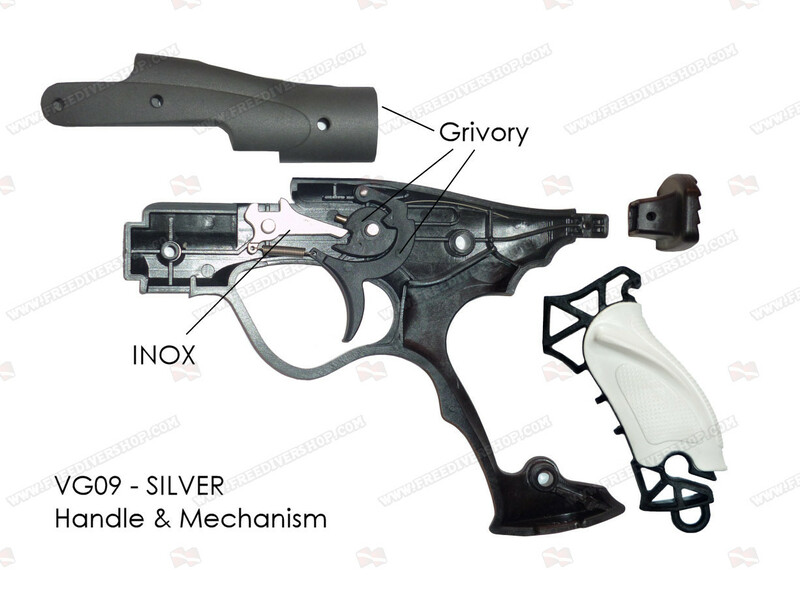 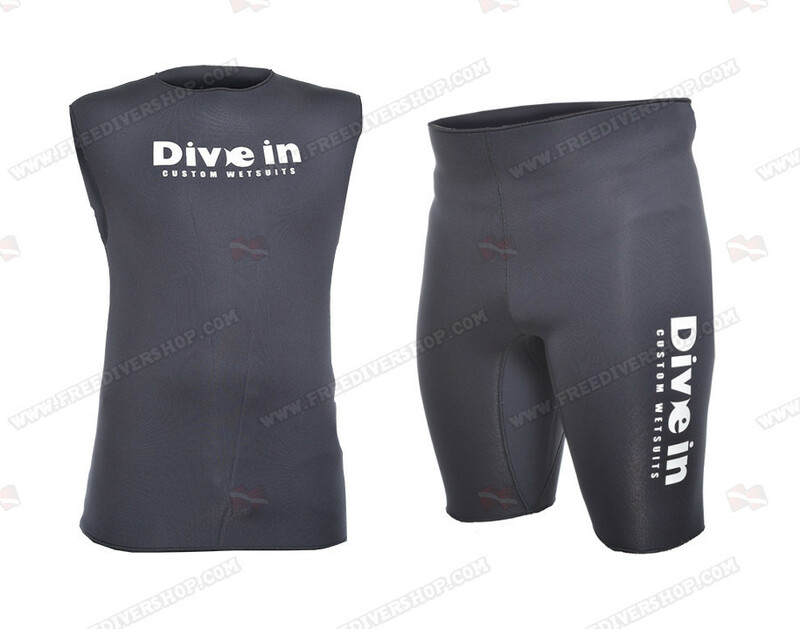 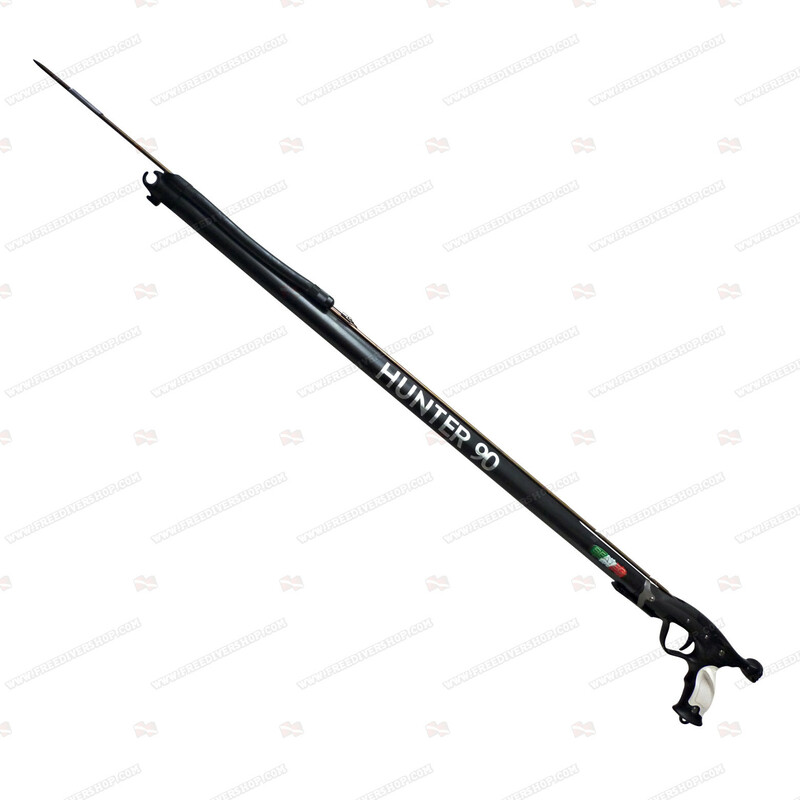 Equipped with soft and comfortable TPR rubber foot pockets and full length rubber rails for maximum blade protection, hydrodynamic stability and silent movement underwater. 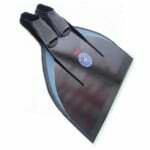 All Leaderfins fins are supplied with a one-year warranty for materials and craftsmanship.